Corn dogs don’t seem like a fancy treat, but Trader Joe’s insists on dressing them up nonetheless. Their Puff Dogs are quite good, featuring delicious beef franks wrapped in a croissant, so we’ve been interested in checking out more of Trader Joe’s corn-dog offerings for a while now. 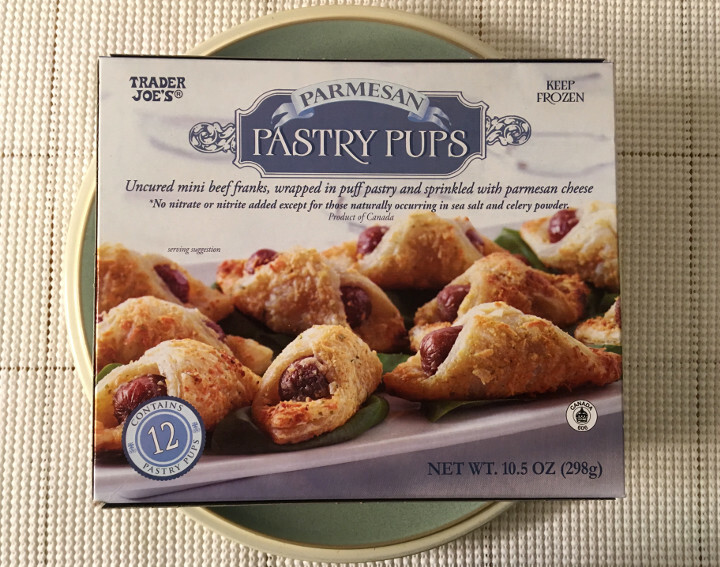 Today, we’re tasting the Trader Joe’s Parmesan Pastry Pups. So we tossed these into the oven and cooked them up. 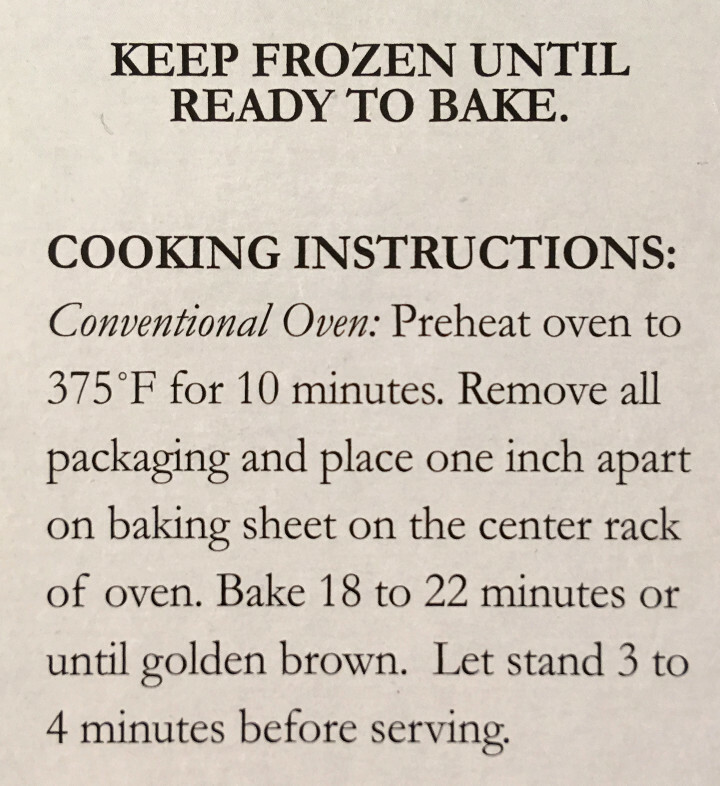 (If you’re looking for the full cooking instructions, we’ve posted them at the bottom of this article.) When they came out, we found two surprises. The first is that these come out very greasy. Our cookie sheet had pools of grease on it when we pulled it out of the oven. The second surprise is that these pups are actually quite a bit smaller than we expected. The image on the box is zoomed in very close, and rather than something about the same size as the Puff Dogs, these are tiny. Each frank is about the size of a baby carrot. When we reviewed the Puff Dogs, we pointed out that the franks were very high in quality. (In fact, we said they were more like brats than hot dogs, which we meant as a compliment). We think that’s definitely true of these little guys too. While the franks are smaller than those used in the Puff Dogs, they’re still just as tasty. The shells are a bit croissant-like, though they certainly aren’t as cumbly as the Puff Dog shells. The real kicker, though, is the parmesan, which lends its potent flavor to the shells. 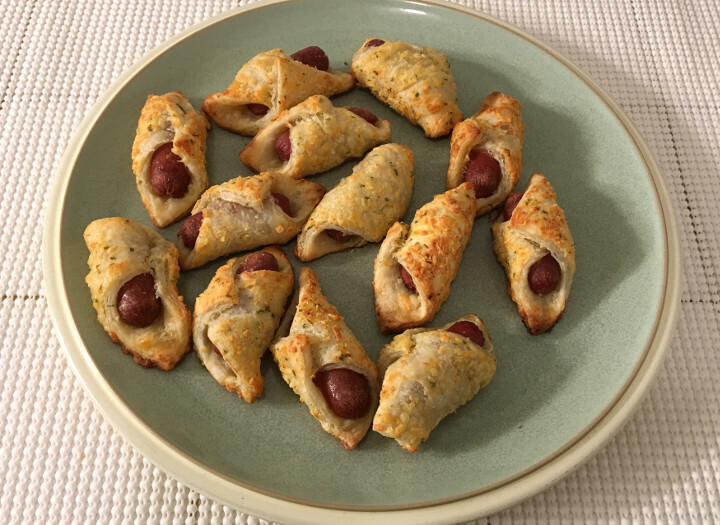 It’s quite good, and while we were a little hesitant about parmesan on a corn dog, these treats have definitely bought us around to the idea. These Pastry Pups taste good on their own, but we think a little ketchup and mustard really take them to the next level. 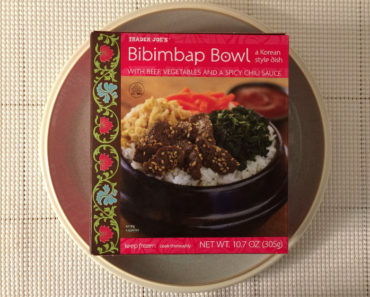 The box considers a serving to be three pups, and there should be about four servings (or 12 pups) in the package. Ours had 13 pups in it, so it looks like we got a bonus pup! 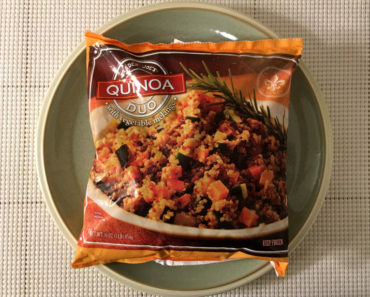 A serving contains 260 calories (170 from fat) and 430 mg of sodium. 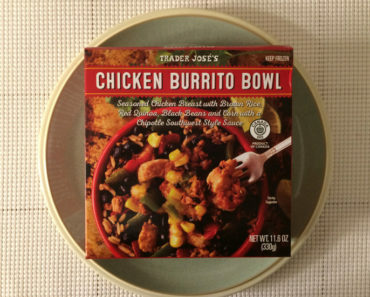 That doesn’t seem bad, but we have a feeling you’re going to end up eating at least two servings. As we pointed out earlier, these are quite small. 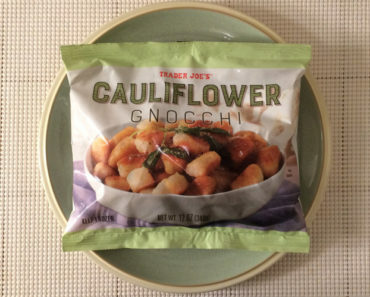 Trader Joe’s Parmesan Pastry Puffs make for a delicious finger food. 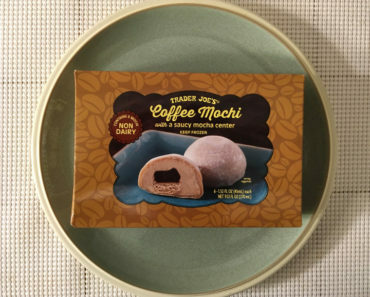 Just be careful, because they’re loaded with calories, and it’s very difficult to stop eating these once you’ve started. 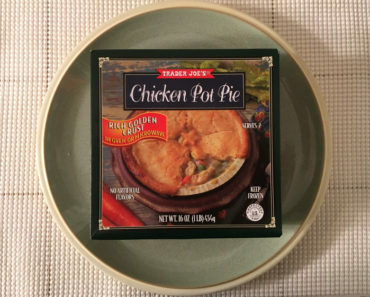 To learn more about the cooking instructions, nutritional content, or ingredients in these Trader Joe’s pastry pups, check out our package scans below.